The Cold Has Arrived..and so Have the Coats! 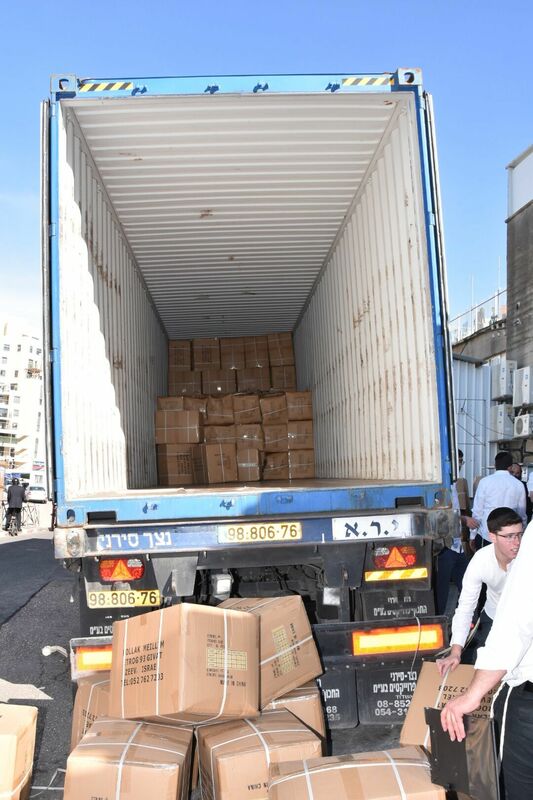 With Yad Eliezer's Winter Warmth Campaign in full swing, the recent arrival of thick, warm winter coats at our Jerusalem warehouse was an exciting and welcome event. 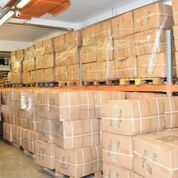 Volunteers and staff quickly and efficiently unloaded the huge container full of hundreds of boxes containing the coats, sorting and readying them for distribution across the country. Winter is an especially difficult time for impoverished families who, while struggling to find money for food, medical and utility bills, must also scramble to locate funds for winter apparel for their children. Often they can't. That's why our campaign is so vital. It provides coats for these children, removing one expense and problem for families who are already burdened with so many. You can read just one example of how vital our coat distribution is, in this thank you letter. Help bring much-needed relief this winter; donate to our Winter Warmth Campaign here.